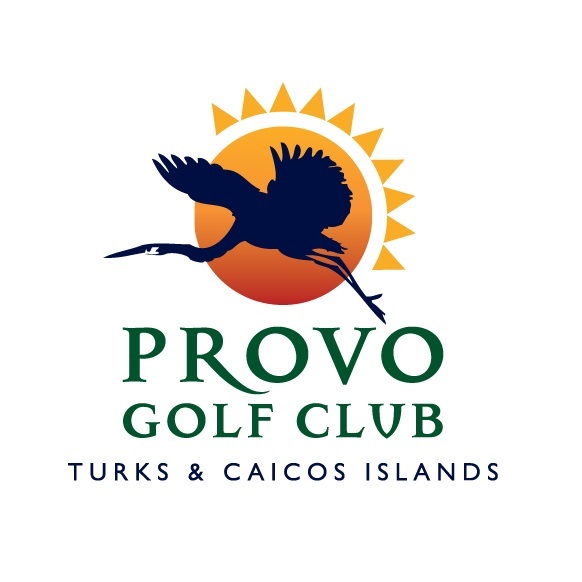 HAB Group embarked on their first development Provo Golf Club in 1993. 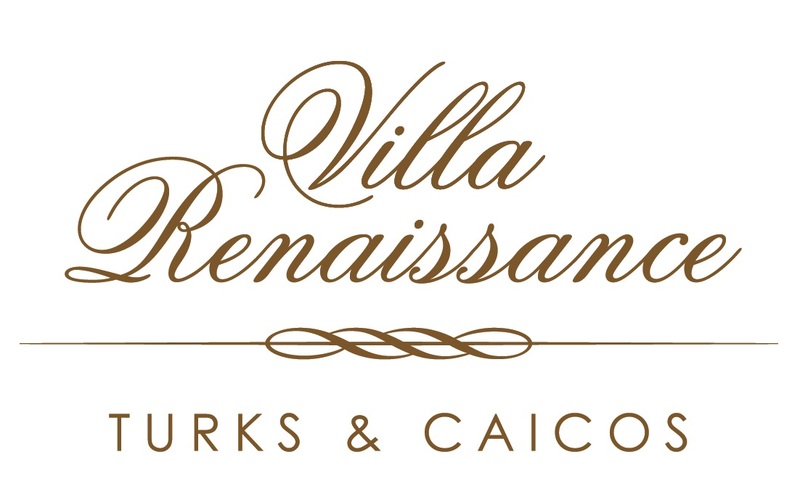 This was followed by their first beachfront development, Villa Renaissance in 2000, completing in 2003. 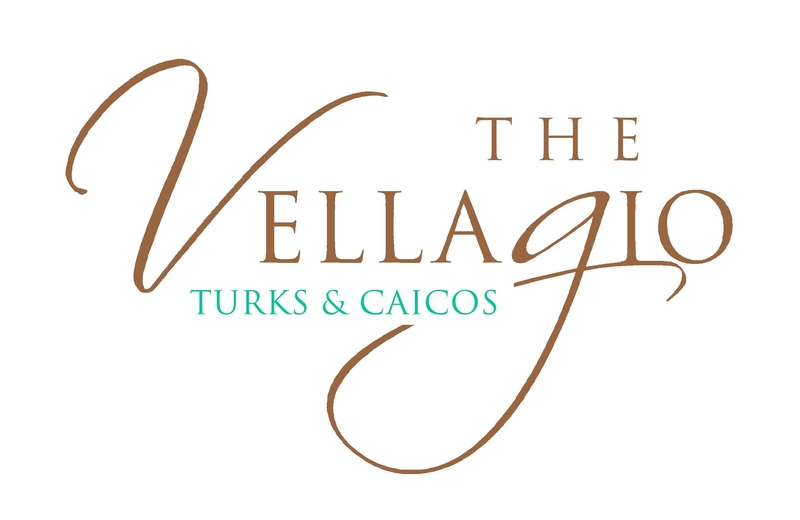 The success lead to further projects in the shape of The Regent Grand, The Regent Village and the conceptual Vellagio. 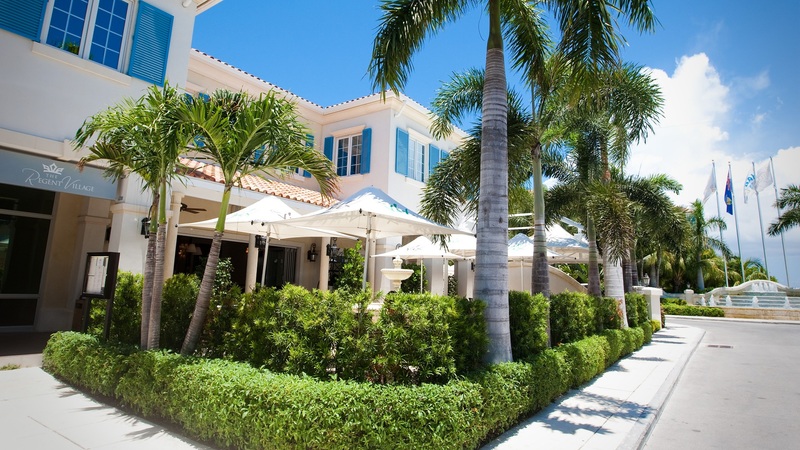 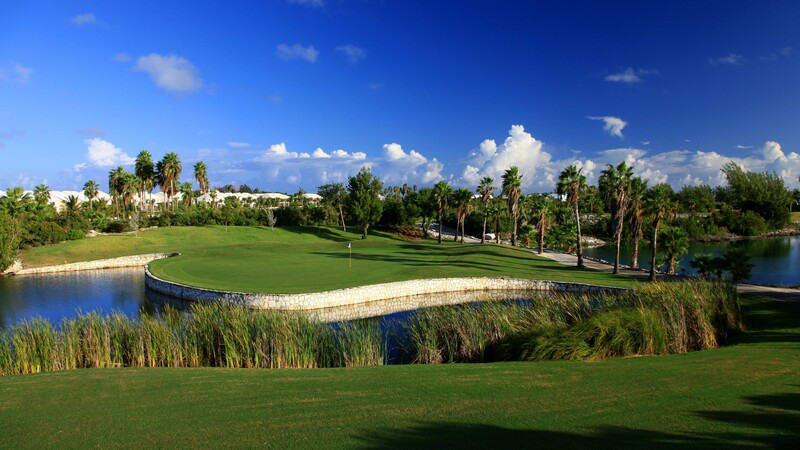 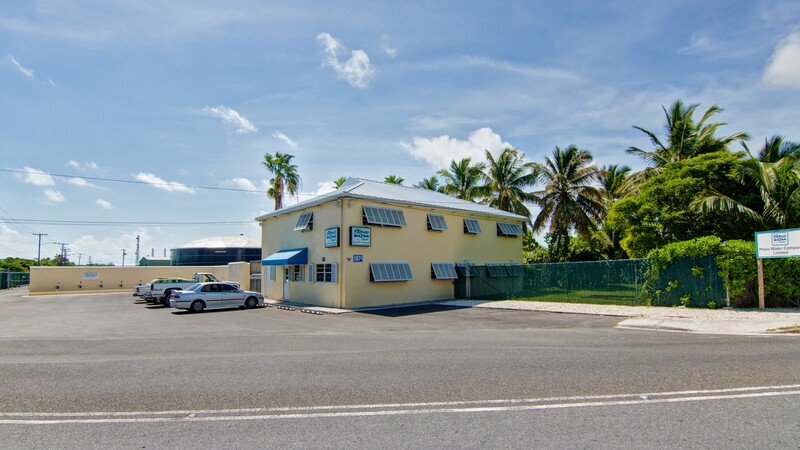 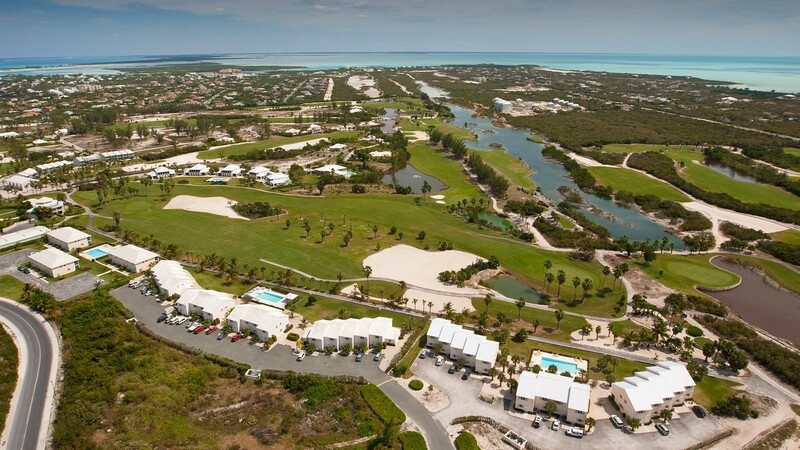 All are situated in an area of Grace Bay that is known locally as ‘the heart of Provo’. 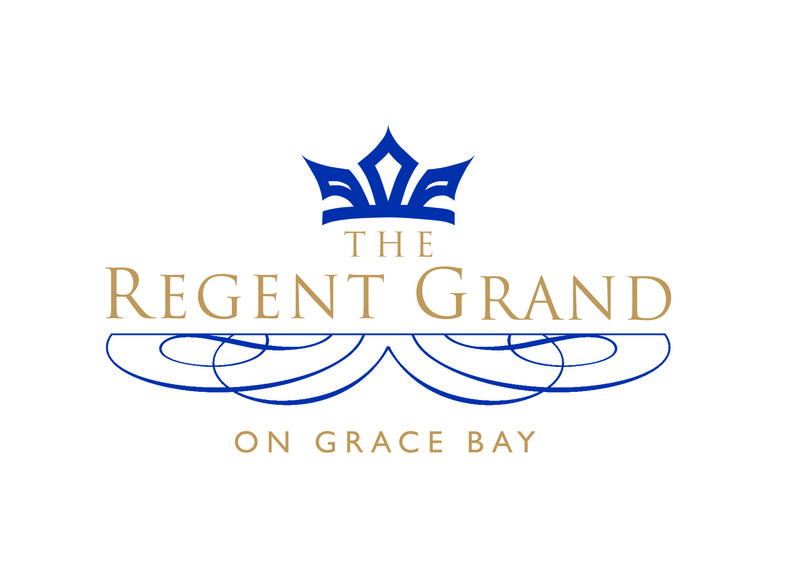 By the time the full ‘Regent site’ is completed, it will represent in excess of approximately 120 oceanview condos and 120,000 sqft of commercial space, supplying Providenciales’ first fully integrated lifestyle/retail environment. 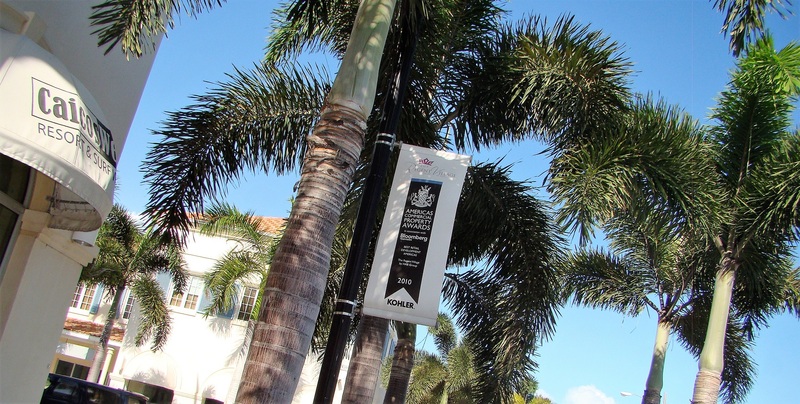 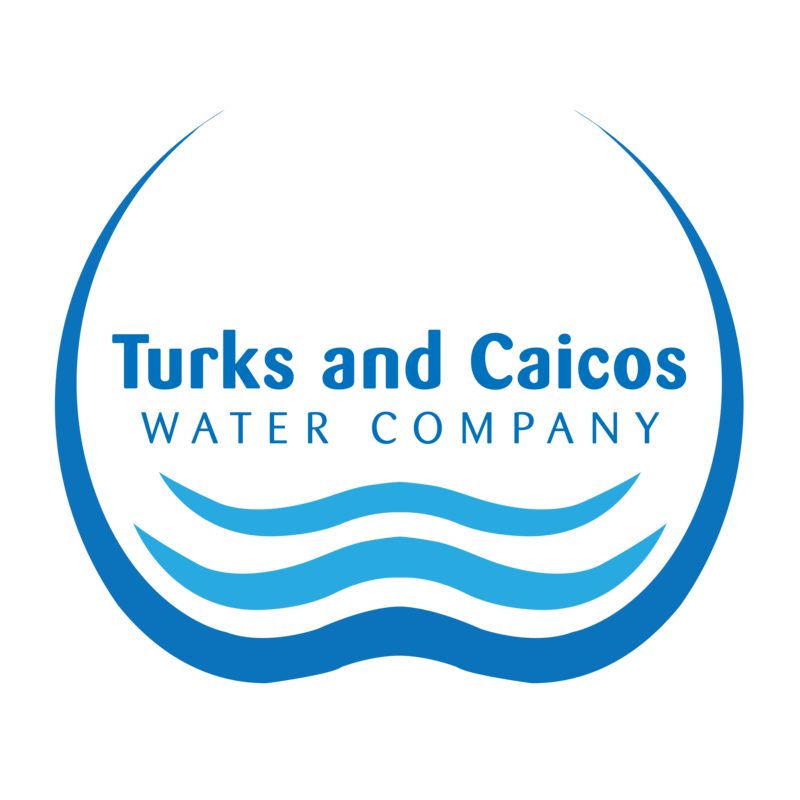 Further projects are planned for land held elsewhere in The Turks and Caicos Islands.